The alarm woke us to fog. Not thick, but it was definitely there. 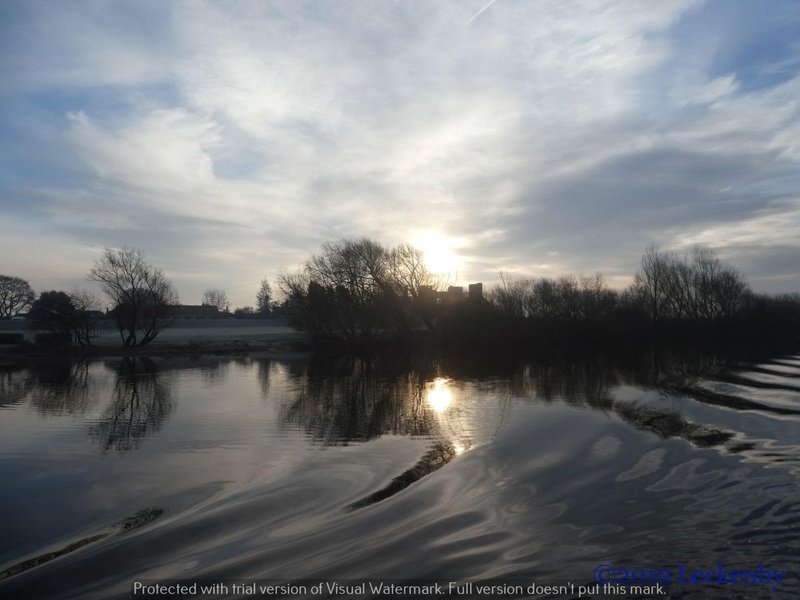 Overnight the cut had frozen over and then the tide had gone out leaving perilous jagged ice hanging from the banks. No time for a cuppa in bed this morning. 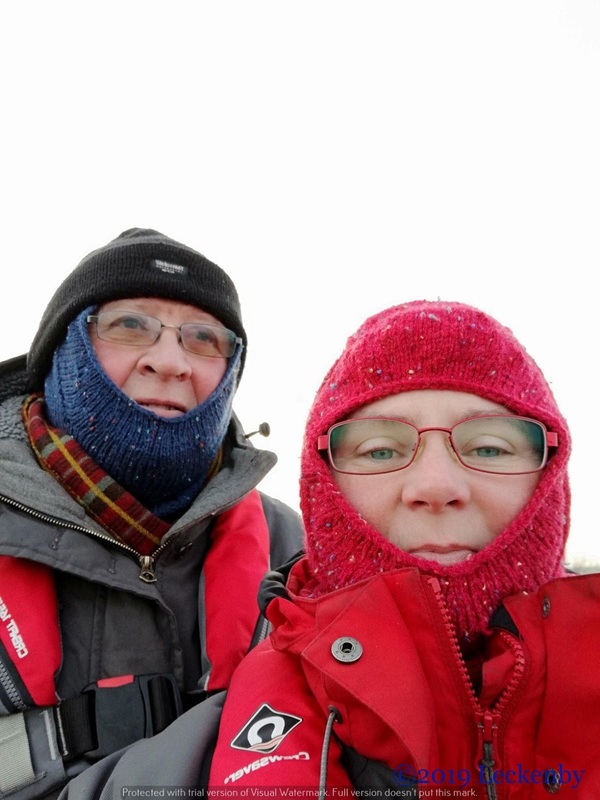 The Lock Keeper had said we should leave at 8:45 and not hang about, we still needed to wind, with ice this might be difficult. A bowl of cereal eaten and layers donned we made Oleanna ready. 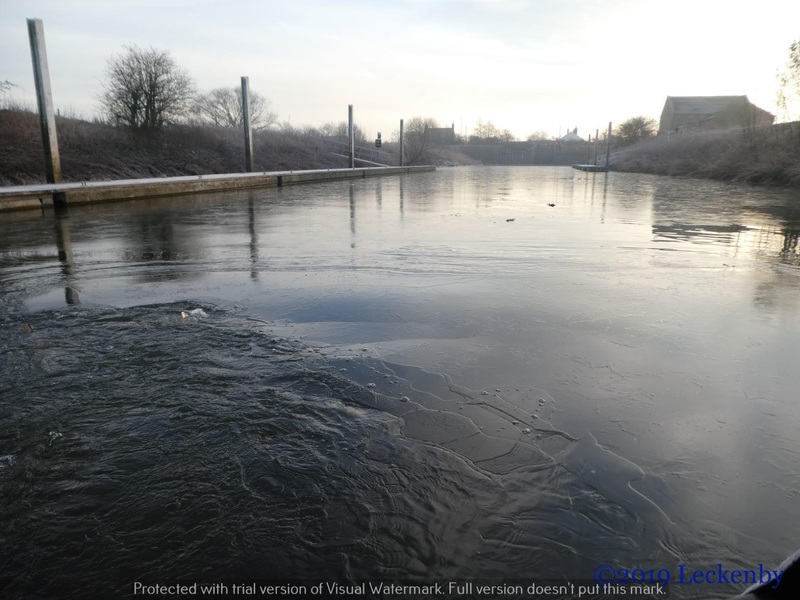 Two swans had made themselves a water hole in the ice, which all the time was slowly getting larger as they had their morning wash. We kept an eye out for the Aegir bringing in the flood, but this morning it wasn’t as evident as last night. Gradually the level rose, not enough force to break more ice just steadily rising until the jagged edges now lay horizontally where they had frozen. A frost covered Oleanna and her ropes had turned white, I’d put an extra twist in the bow line which meant it would be hard to untie. 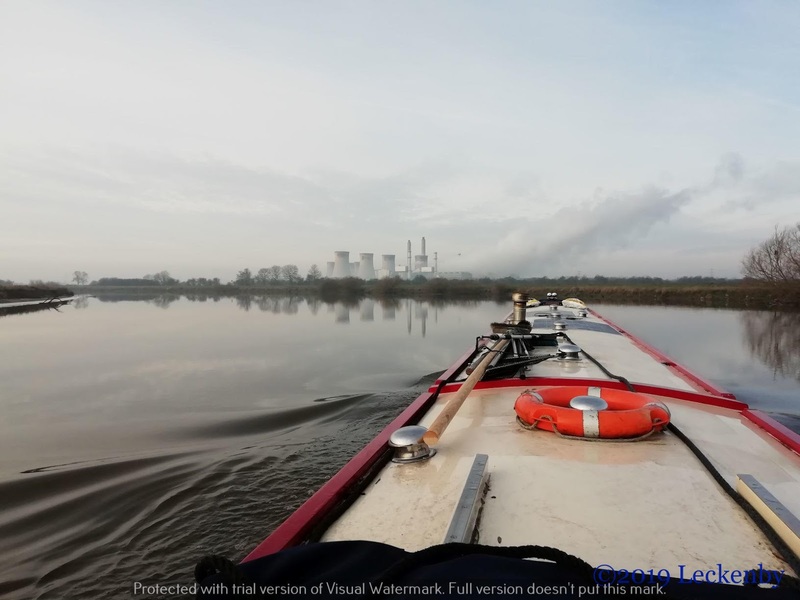 I carefully stepped onto the bow then made sure Mick wasn’t going to get on the back as the gas locker lid was very very slippy, one false move and I almost certainly would be in the freezing water. I didn’t want to see if my new life jacket worked, so I clung on for dear life. I managed to persuade the rope to give just a little, enough to get us untied and then gingerly climbed back into the well deck where my footing could be relied on. Mick reversed Oleanna a touch as we’d stopped near to where the cut is slightly wider, and then brought her forward, the ice crackling as he used the bow thruster to help push the bow round. If it had been any thicker we’d have reversed out of the cut and winded in the main channel of the river. Wow! It was cold, frosty and the fog was lifting giving a wonderful effect blending colours and shapes together. 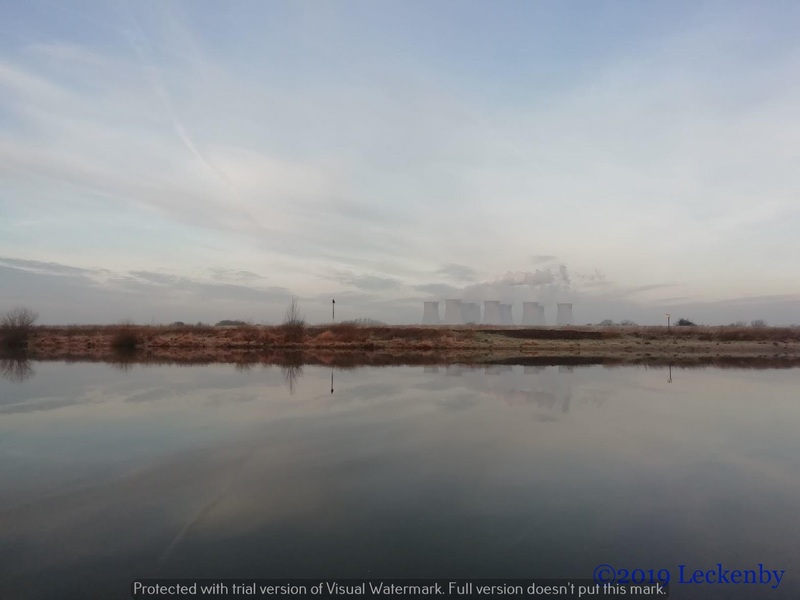 Cottam Power Station looked beautiful as we turned right, northwards out onto the river. Torksey Castle atmospheric as we passed pushing our way against the incoming tide. Plenty of revs but only 4mph, this was just about the only way to tell that the tide was still coming in, the river almost a mill pond with no wind to whisk up waves. It was cold out there, time to put on our balaclavas. Immediately I felt the difference, my cheeks and chin started to feel cosy. For an item I never thought I’d ever make, I was glad I’d taken the time. Around four miles further on the elegant Chateau huddled itself against a wood for warmth. The small chateau, more like cottage was built by a Gainsborough lawyer as a weekend retreat and is now owned by The Landmark Trust and is a wonderful Georgian house that you can stay in. The views must be great from there. West Burton Power Station now takes over the view, the old cooling towers dormant, the modern gas power station working hard filling the sky with steam. 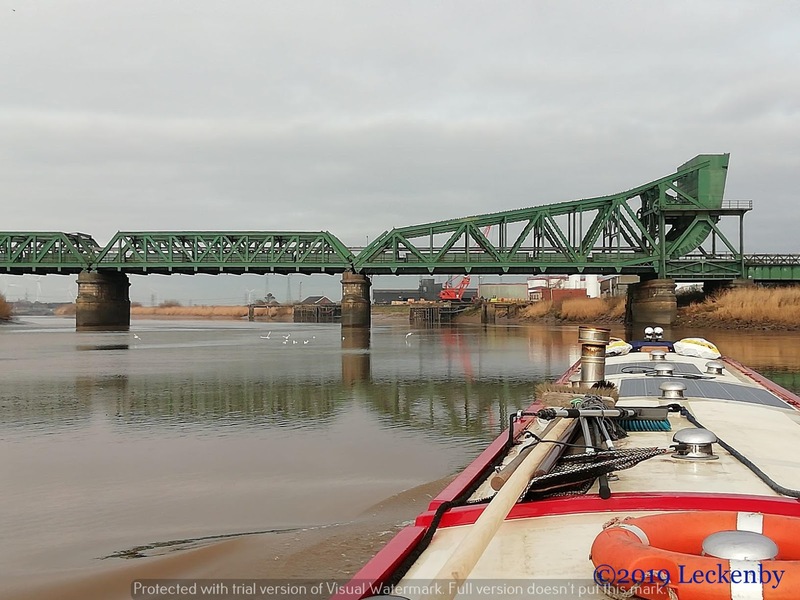 The tide now had certainly turned, our speed doubled as we started on the big bends towards Gainsborough. First Kerrys flour mill, the drop in water evident on the pilling at it’s wharf. 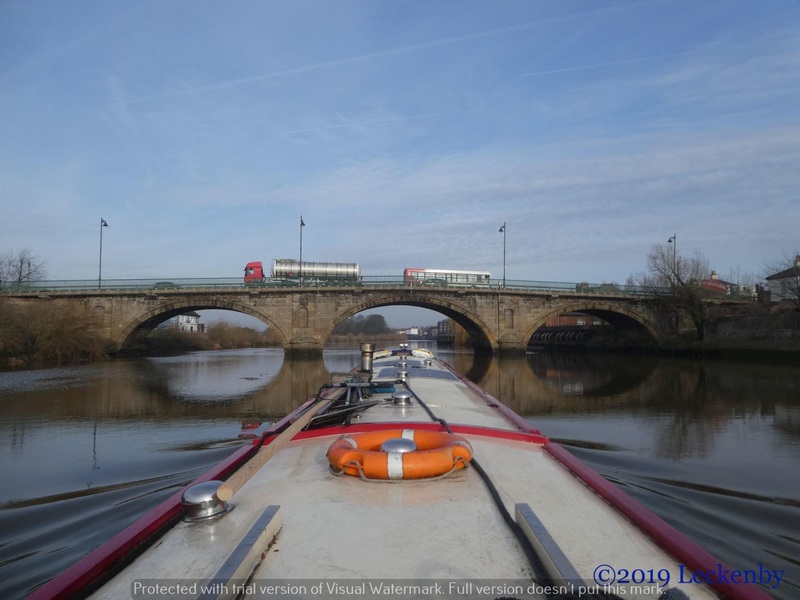 Mick knocked back the revs as we came round the bend towards Gainsborough Road Bridge giving him a bit more time to line Oleanna up for the central arch. Once through Gainsborough it was time to put the kettle on, the electric one is allowed on such days. 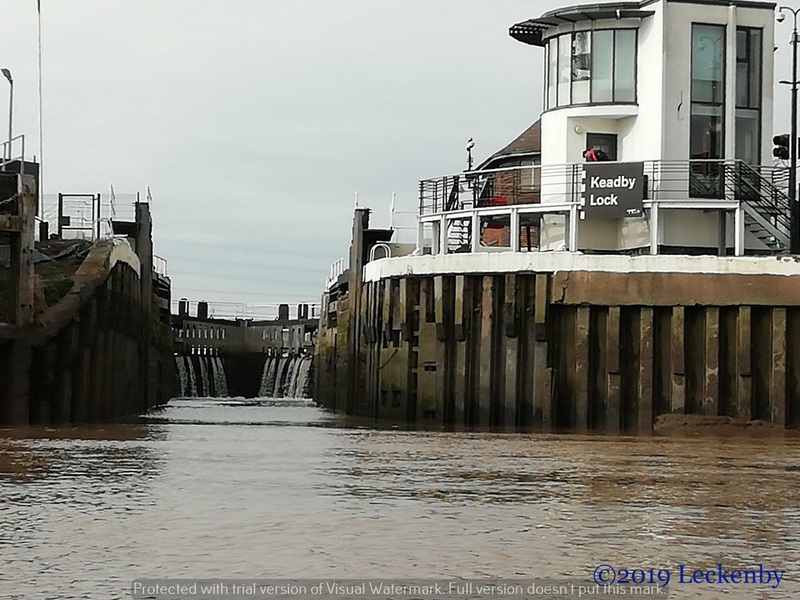 We both had cuppas in our hands as we came round the bend to West Stockwith Lock, we were just over half way to Keadby now. Next through Owston Ferry, where we still wonder which pub Mick’s grandfather stayed in whilst on a long bike ride from Hessle on the 10th September 1940. From here on the flood defences hide what lies behind them, a touch dull now, we were very glad it wasn’t a grey wet windy day. Friendly cover and big sideways trees had been cut down on both banks and a chap sat high up in his chipper feeding it with a claw at the front whilst it spat the chips out behind. 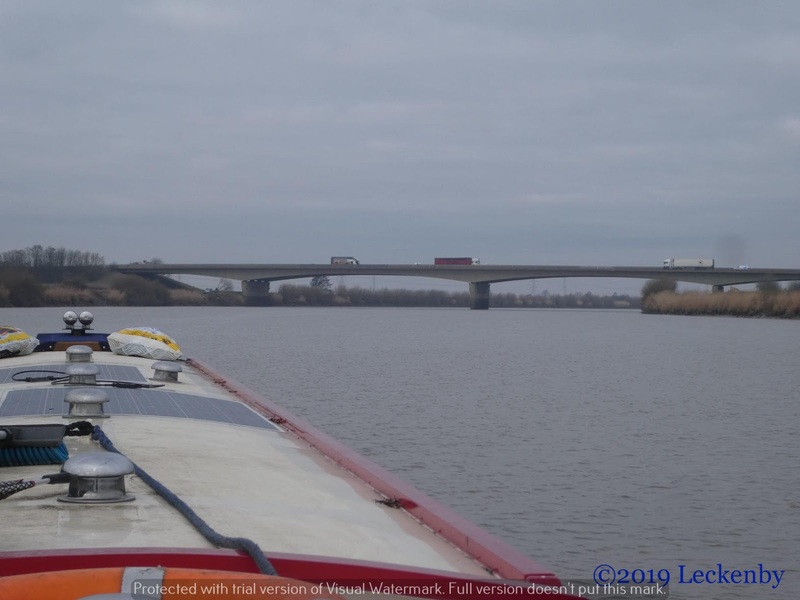 The M180 Road Bridge was where we rang Keadby Lock to announce our arrival in about twenty minutes, this means he can get the lock ready for us, so no stemming the tide waiting for gates to open. 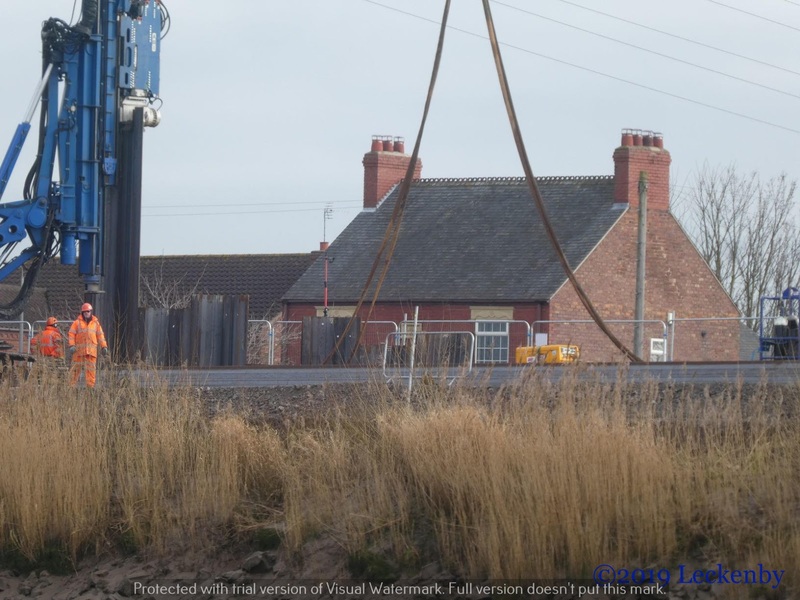 On the east bank pile drivers were hard at work raising the height of the flood defences, a noisy business but I’m sure the houses don’t mind that much if it means they will remain dry the next high flood. 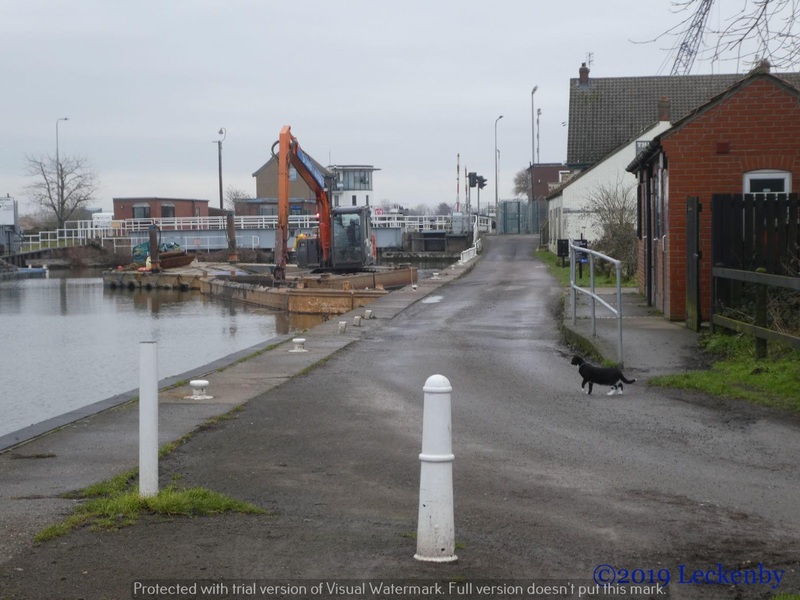 Keadby Bascule Bridge was our last on the Trent and meant we should now cross over, wind so as to face the out going tide and then position ourselves to enter the lock, first diagonally then bring the stern round and into the lock. I went down front to get ready with a rope, by now we had winded and the Lockie could talk to us, he’d take a centre line, no need for the bow. 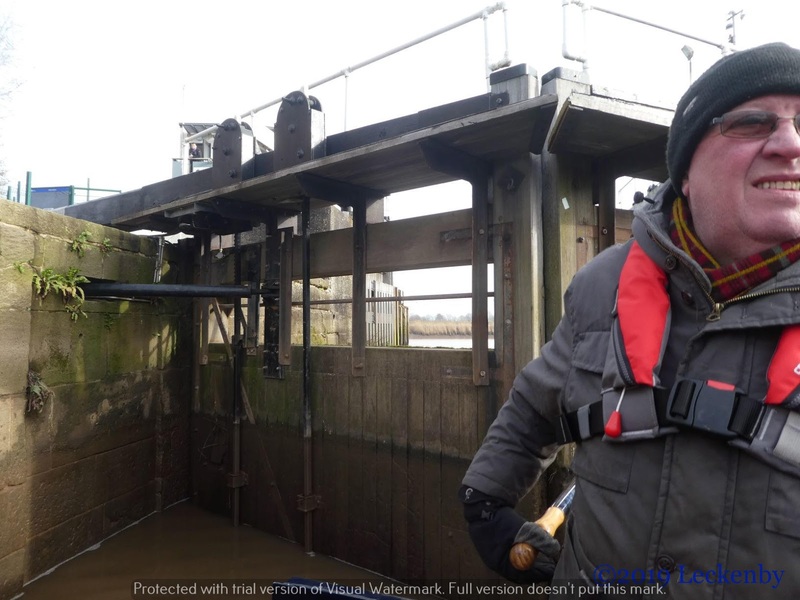 So as I made my way back through the boat I missed most of Micks text book manoeuvre into the lock. Mark the Lockie commended Mick as we passed the rope up, what a relief to now be off the river. I don’t mind river cruising, it’s the turning off them that is a touch nerve wracking, but today there was absolutely nothing to worry about. 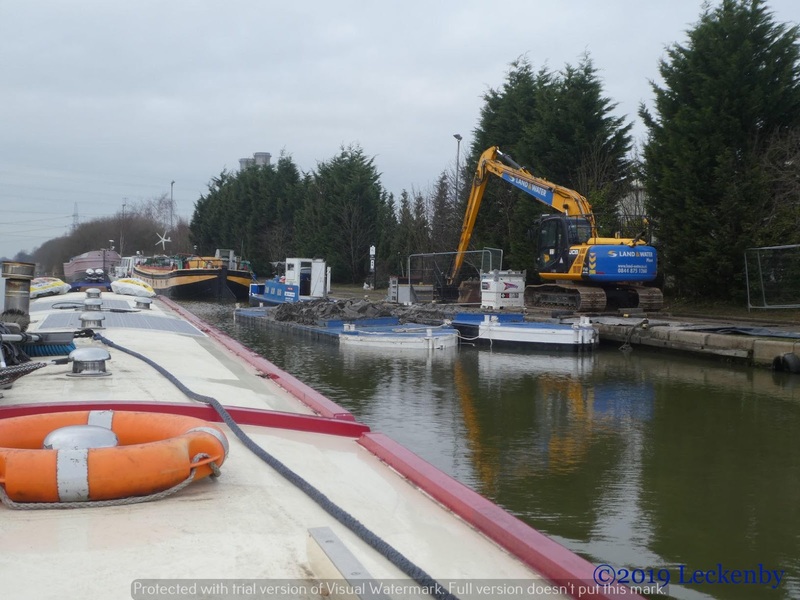 We’d made it in good time and would easily have gotten over the sand bank outside the lock, however our two day delay due to ice had meant that the dredger had already cleared it. Mark brought us up nice and slowly to the canal level. Time to ask him where we might find some coal and him to tell us where the shops were. 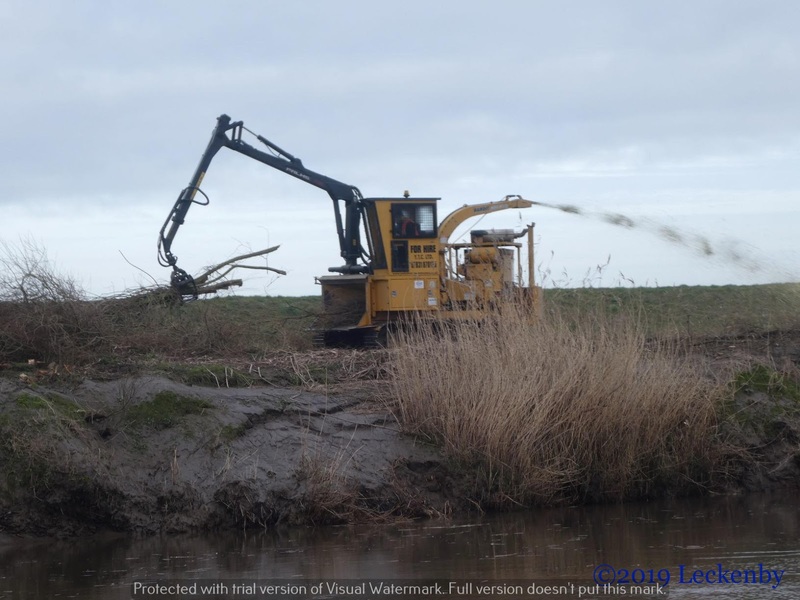 Our timing was such that when the road bridge was swung out of our way the dredging team were on their lunch break. We pulled in past them where thin ice still remained. It took a little while to moor up and clear ice from between us and the bank. Mick headed back to see Mark about some coal whilst I let Tilly out. Last time I was here I had a tasty view! At Bloomin last!!! Nobody, just nobody was going to stop me, well apart from the occasional woofer. Even the cars coming and going didn’t bother me, none of them stayed long they just touched hands with each other and sped off again. After the first time they didn’t bother me as there were friends to find and trees to climb. Apparently this will burn better than excell! Mick and Mark returned with five bags of coal, we just need to top up with diesel tomorrow in Thorne and we’ll be happy. 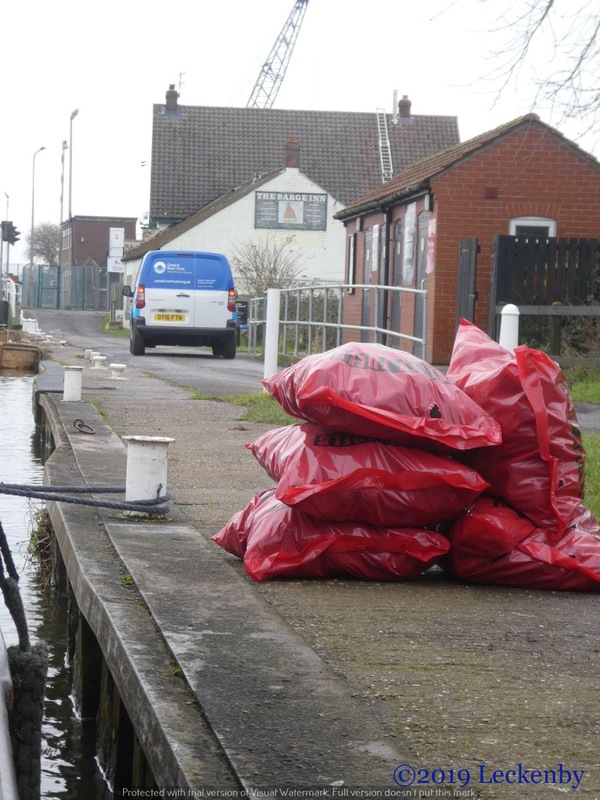 Over the last week we have been very appreciative of the help the Lock Keepers on the Tidal Trent have given us. We’ve felt that they’ve been looking out for us, even before we left Cromwell. 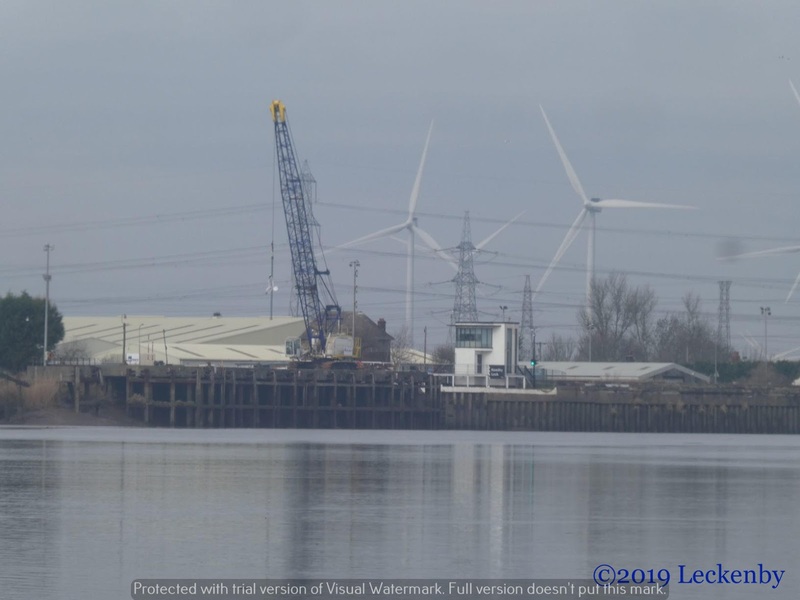 We must have had three or four calls from Keadby to inform us of ice, wind etc and suggesting other days and times for our cruise. 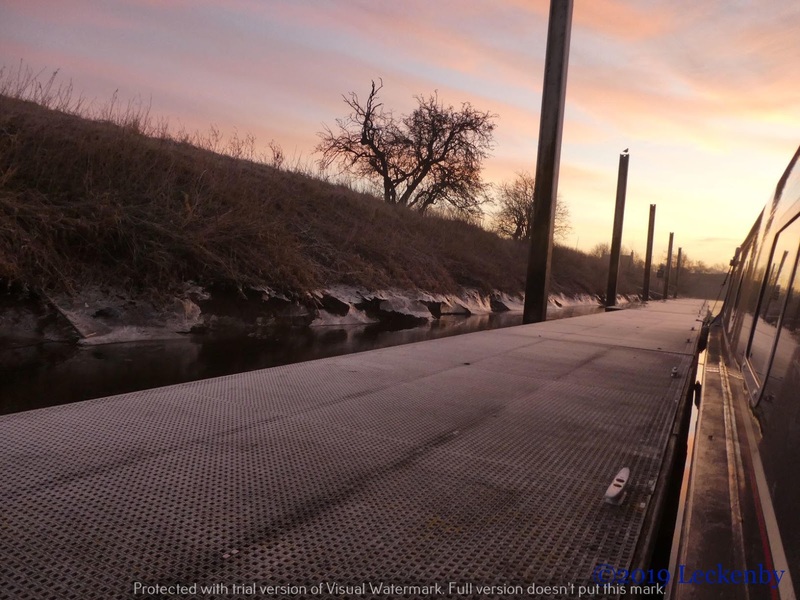 Even though the river is a lonely place to be the only boat, we knew they were there. 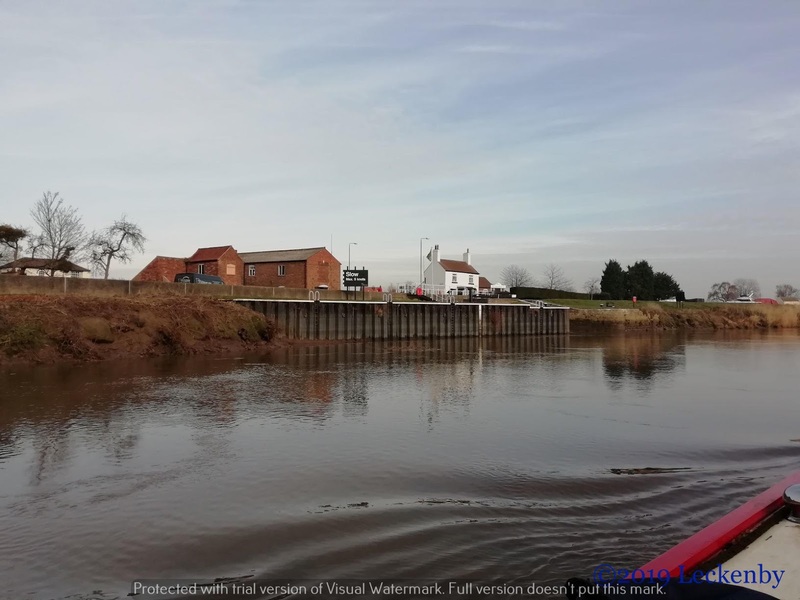 Another lovely day on the Tidal Trent. 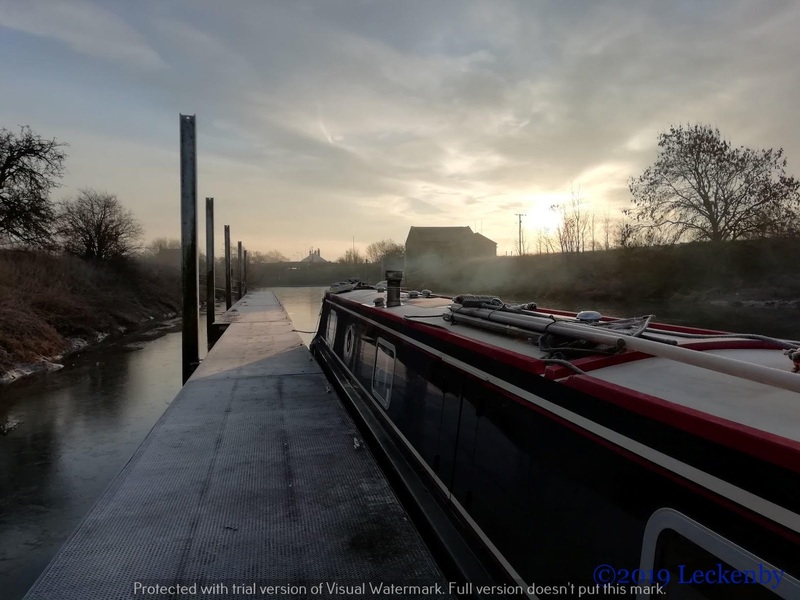 1 lock, 27.98 miles, 2 winds, 2 rights, 1 cut frozen over, 2ft rise in 20 minutes, 2 balaclavas, 4 cosy cheeks, 2 cosy chins, 5 bags coal, 1 dredger, 2 hoppers, 8 sausage rolls, 4 cheese straws on arrival, 1 happy cat again. 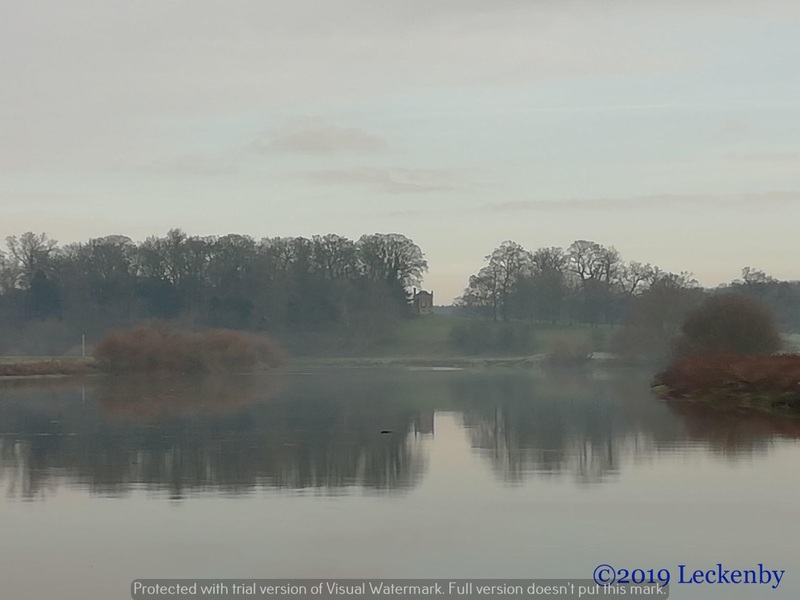 This entry was posted in Uncategorized on 7th Feb 2019 by pipandmick. You said \”…as I made my way back through the boat I missed most of Micks text book manoeuvre into the lock…\”You shouldn't be inside during any of the \”dangerous\” sections of a journey, especially if you are wearing a self-inflating life-jacket which guarantees you are trapped inside when it auto-inflates.If some emergency means you have to go inside then take the life-jacket off and carry it in your hand. You can easily leave it inside to improve your chances of getting out.